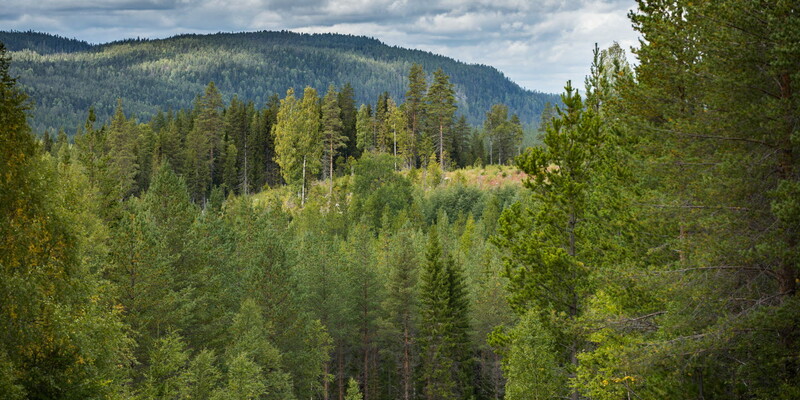 SCA owns 2.6 million hectares forests in northern Sweden. 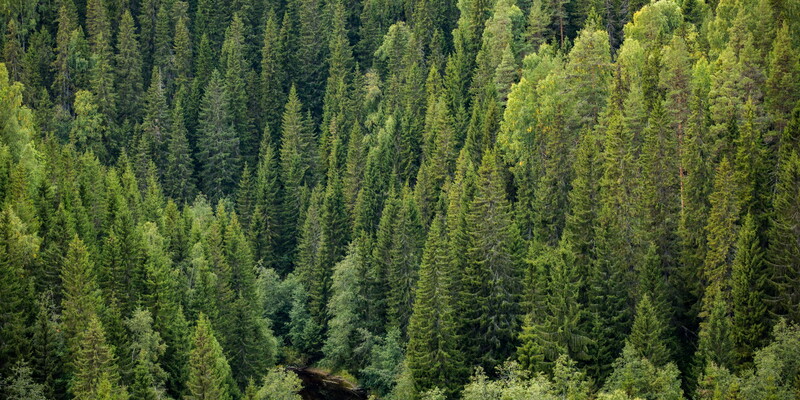 We have a long tradition of managing the forest and supply our industries with valuable and renewable raw material. 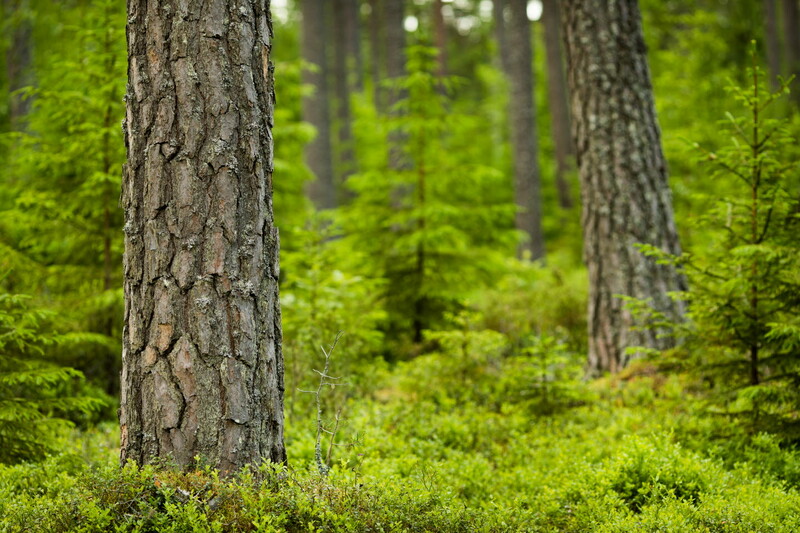 With a long-lasting and effective value chain in world class, we use the whole tree and refine the forest into sustainable solutions and products to people all over the world. SCA’s production facilities used 9.6 million cubic meters of wood raw material in 2018. Almost all of the raw material flow (more than 93%) was from Sweden. The remaining raw material was from Finland, Norway and the Baltic States (6%), and from Poland, Scotland and Spain (1%). 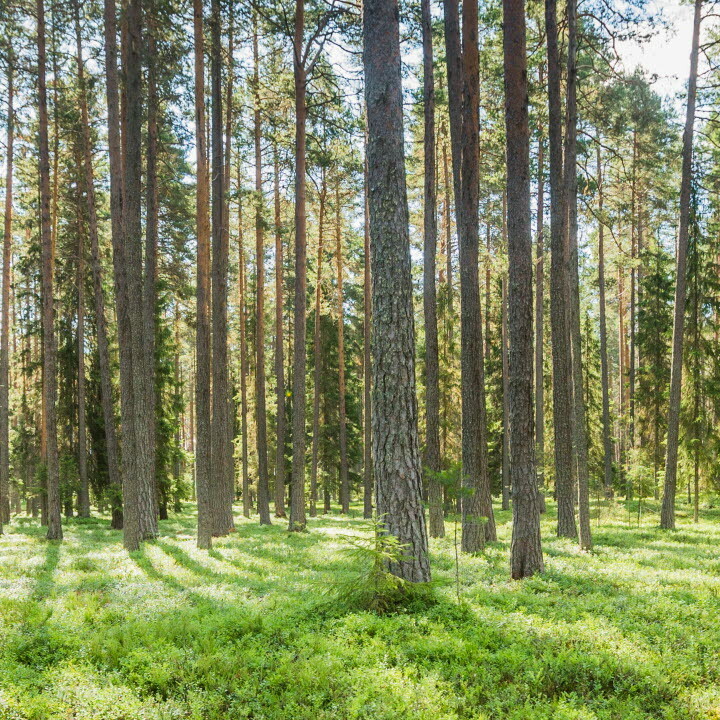 Learn more about how we work with nature consideration in the forest, certified forestry, ecological landscape planning and more. Today's forests do not burn as often. That is because we fight the fires effectively and the forest structure and care makes it not as inflammable. Everyone is welcome to our forests. Come and hike, pick berries and mushrooms or simply enjoy the calm atmosphere of the forest. 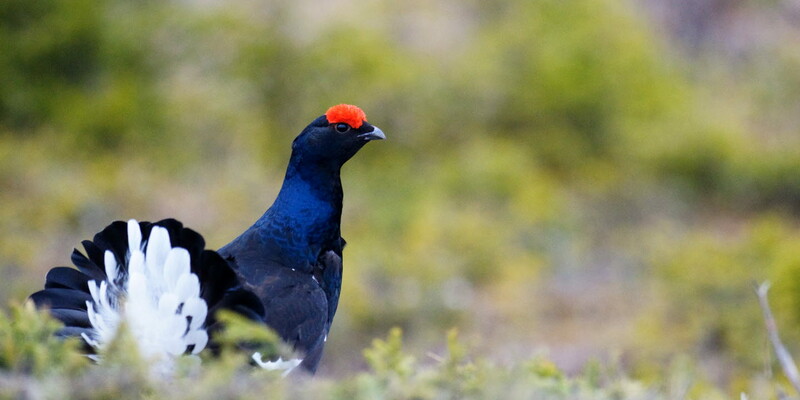 Feel free to visit one of our five conservation parks.